All Custom Rom বাগ ফিক্স করুন !!! 1. 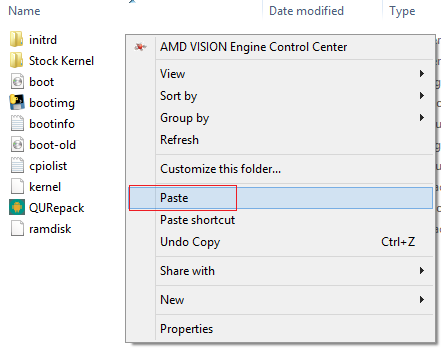 Explore dir / system from the S Search the word "BLUE"
1. 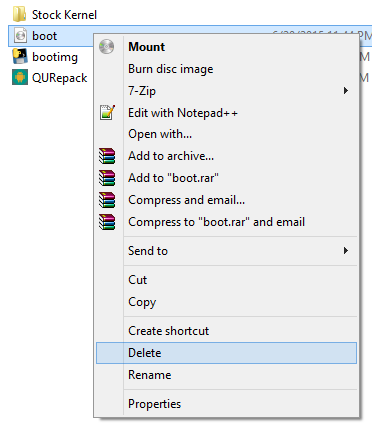 Explore dir / system from the S Search word "BT"
You must copy all the files in ROM to ROM Base Port to make it better again, but not in replace an existing file, just add that does not exist. 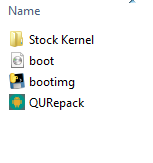 the system / lib with the files of the stock rom. 1. 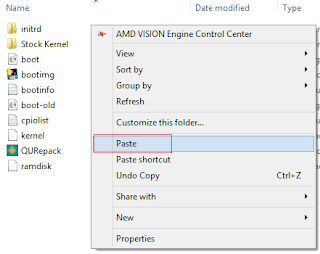 Explore dir / system from the S Search the word "screenshot"
3. 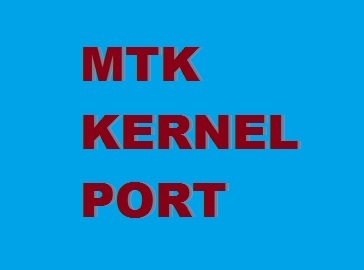 Explore dir / system from the S Search word "screencap"
* Build.prop -> Edit adjust with stock "ro.emmc.sdcard.partition"
This guide for Port MTK Kernel. Download and Unzip QURepack. Place your Stock Rom boot,img file in QURepack folder. 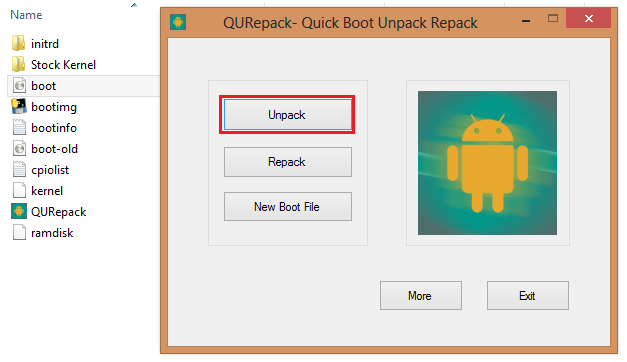 Run QURepack and click Unpack. Create a new folder name Stock Kernel. 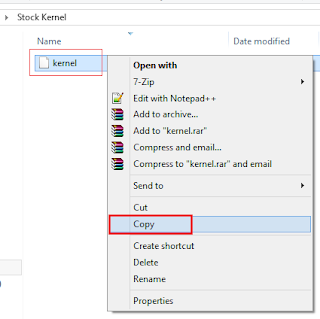 Copy kernel file and paste to the Stock Kernel folder. 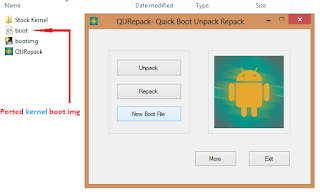 Now click Repack button and then click New Boot File button. 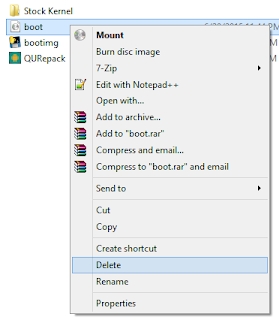 You will get the Stock boot.img again and delete it. 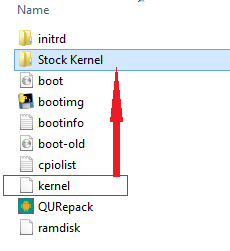 Step 3: Replace Stock Kernel to the Port Custom Rom Kernel. 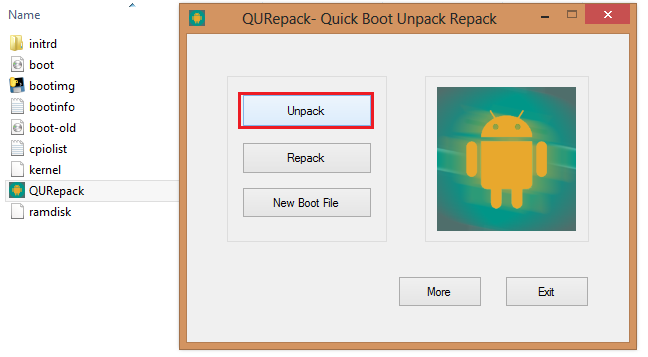 Place your Custom Rom (Which you want to port) boot,img file in QURepack folder. 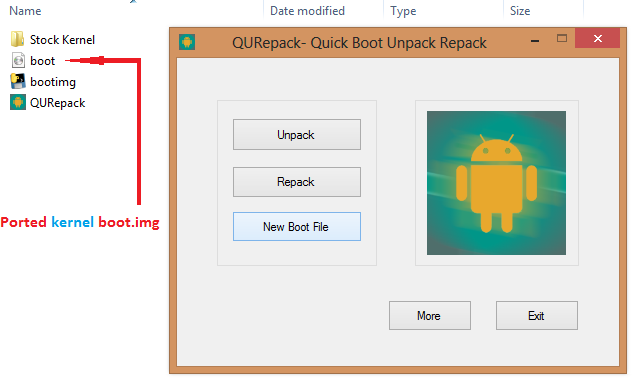 Now click Repack button and then click New Boot File button. 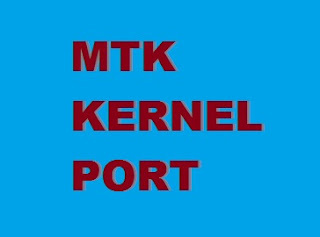 You will get your ported kernel boot,img. N.B. Do it at your won risk. I will not responsible for any kind of damage/brick of your phone.